Shifting U.S. demographics is impacting how the nonprofit sector serves communities. As communities diversify there’s a growing awareness and need for philanthropy to diversify with it. A new hire at the Dorothy A. Johnson Center for Philanthropy at Grand Valley State University whose role is working toward understanding societal impacts and change in the nonprofit sector. 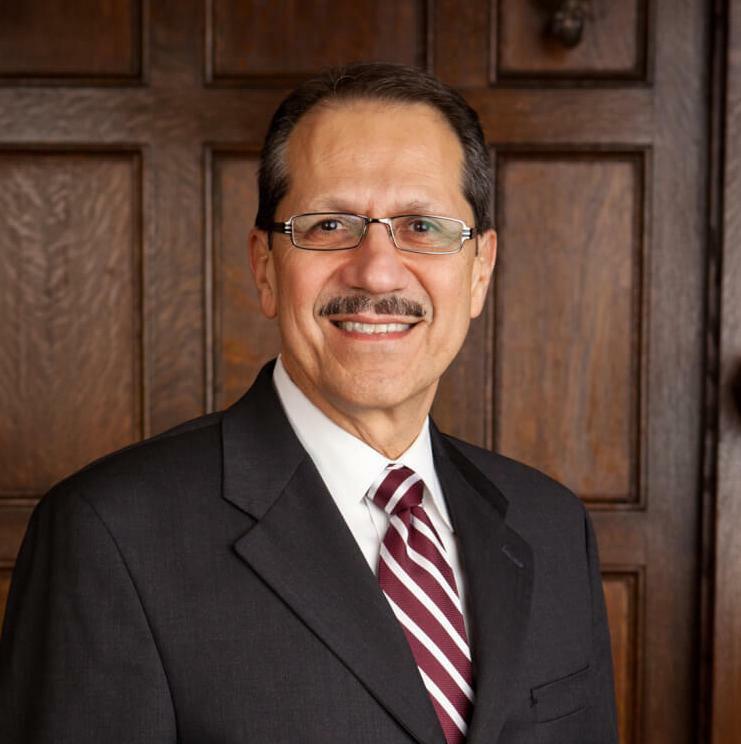 Juan Olivarez served as President of Grand Rapids Community College for nearly a decade and six years as president of Aquinas College. He’s known for his expertise in education and nonprofit leadership. Now, Olivarez will serve as the Dorothy A. Johnson Center's Distinguished Scholar in Residence for Diversity, Equity and Inclusion. This is where he’ll be studying demographic shifts and their impacts on philanthropy and how the sector can improve inclusive practices. Olivarez will be exploring ways to advance and inclusive practices including the development of more diverse talent pipelines. This will also include nonprofit integration of diversity, equity and inclusion practices. The Distinguished Scholar in Residence position is funded in part by grants from the Frey Foundation, the Wege Foundation, the Kate and Richard Wolters Foundation and support from Dorothy A. Johnson.